It is extremely saddening to see the cost in human lives that modern society pays for its false belief in conventional medicine and the cancer industry in particular. Visionary Steve Jobs died today, just months after being treated for cancer with chemotherapy at the Stanford Cancer Center in Palo Alto, California. In recent months, he appeared in public photos as a frail shadow of his former self. The thin legs, sunken cheek bones and loss of body weight are all classic signs of total body toxicity observed in chemotherapy and radiotherapy patients. Steve Jobs reportedly underwent both. His chemotherapy treatments at the Standard Cancer Center are now well known and his secret radiotherapy treatments in Switzerland have now been made public by former Apple executive Jerry York. Jerry York confided in Fortune Magazine about Steve Jobs’ secret flight to Switzerland to receive radiotherapy treatment for his cancer. Fortune Magazine kept this secret until Jerry York died in March of 2010, after which Fortune Magazine decided its confidentiality agreement with York no longer applied, and it published details about Jobs’ secret visits to Switzerland. Fortune Magazine also repeats another fact about Steve Jobs that rarely appears in the press: Namely, that Steve Jobs underwent a secret liver transplant which raised eyebrows among many who wondered why a member of the wealthy business elite could receive a liver transplant essentially on demand while everybody else had to wait on a long transplant list. In other words, there is no question that Steve Jobs underwent multiple conventional cancer treatments, including surgery, chemotherapy and radiotherapy. 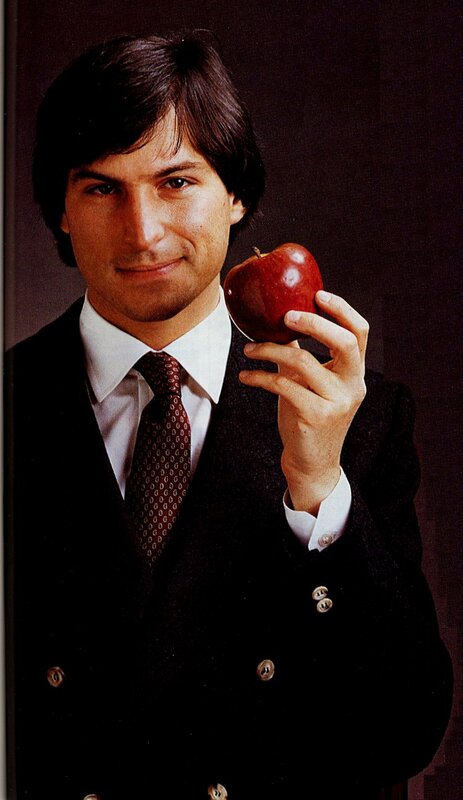 In the end, however, even Steve Jobs could not overturn the laws of biochemistry. When you poison the human body, the result is the deterioration and eventual shut down of the body. Chemotherapy does not work! This fact should now be obvious, and yet every year, more and more people choose chemotherapy to their own demise — people like Farrah Fawcett, Peter Jennings, Patrick Swayze, Michael Douglas and many others. Don’t they see that conventional cancer treatments do not work?